The Euro Diagnostica group of companies has announced a corporate rebrand to Svar Life Science. 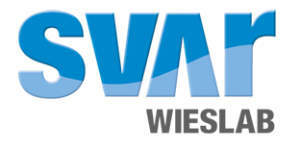 The companies that were formerly known as Euro Diagnostica and Wieslab are now operational as ‘Svar Life Science’ and ‘Wieslab, a Svar Life Science company’. The rebranding consists of a new corporate brand structure, a new slogan and a new focus for the group. 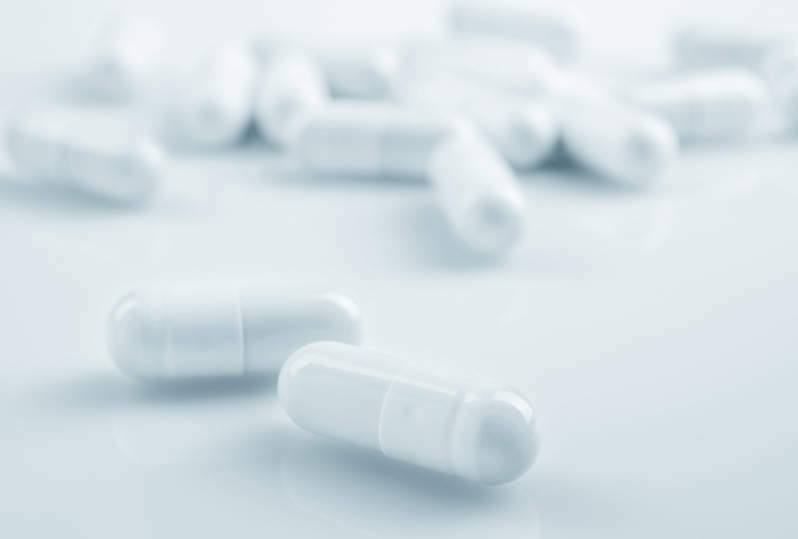 As a global supplier and partner within drug discovery and clinical diagnostics, the Svar Life Science group of companies has more than 30 years of experience serving the life science market with products and laboratory services aimed to help customers move forward in the drug development process. The group will continue to find and harness the optimal solutions through mergers, acquisitions, in-house innovation, industry collaboration and knowledge exchange and the adoption of a new brand signifies new beginnings. In Swedish, Svar means ‘answers’, and the brand reflects the evolution of the company, the vision for the future and a strong Scandinavian heritage, as well as the reliability, quality, expertise, responsiveness and focus on people attributes associated with it. diagnosis. It has been working right across the clinical diagnostic value chain for more than 30 years. Svar is your partner for researching diagnostic strategies for personalised medicine and developing companion diagnostics based on assays customised for you. Once the assays are established, you can use us for dedicated testing in early discovery, preclinical and clinical phases. The company’s special competence areas are autoimmune disease, inflammatory disease and cancer.